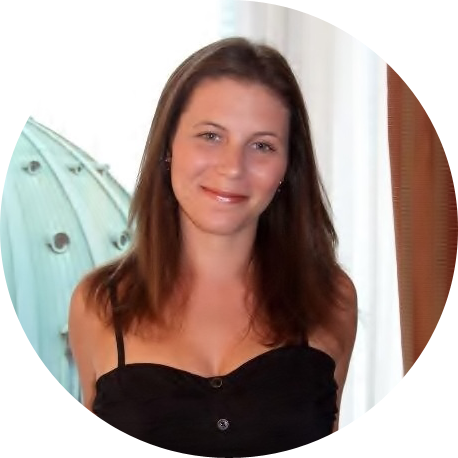 This review originally appeared on rabble.ca. In order to understand the context in which Wages for Housework — a global feminist movement organized around the idea that domestic (or reproductive labour) was as "crucial for the survival of the capitalist system as more typically male 'productive’ labour'" — was born, one must consider or recall what it was like to be a woman in the 1970s. 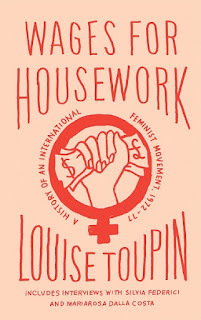 In the first chapter of her ambitious book Wages for Housework: A History of an International Feminist Movement, 1972–77, feminist writer and retired university professor Louise Toupin provides a glimpse into daily life for women in the early 1970s — a time in which housework (also called domestic work or care work) was not considered to be real work, rather it was a "labour of love," or a biological duty imposed almost always upon women. Chronicling the Wages for Housework movement from its beginnings emerging from the International Feminist Collective in Italy in the early 1970s, Wages for Housework is divided into two parts — "The International Feminist Collective: Historical Overview and Political Perspective" and "Mobilizations around Women’s Invisible Work." 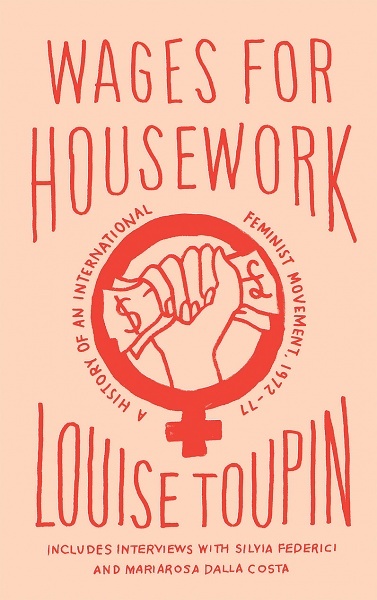 It is the first international history of the Wages for Housework movement, which is much overlooked in the history of second-wave Western feminism.